Light on the weight scale, Heavy on quality and features, at a Penny-pinching price. 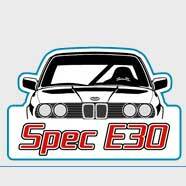 Top of the line features at a price you'll love! 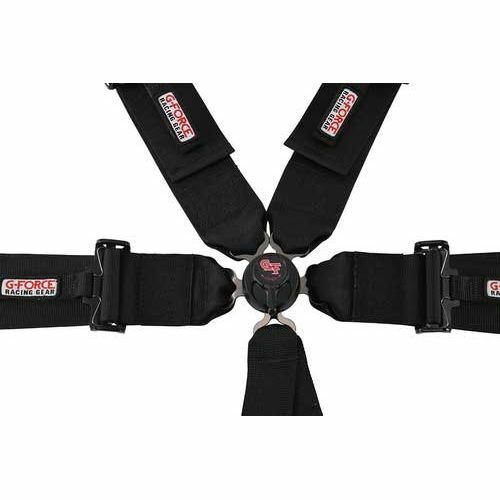 Endurance racers and ChumpCar teams love this harness. 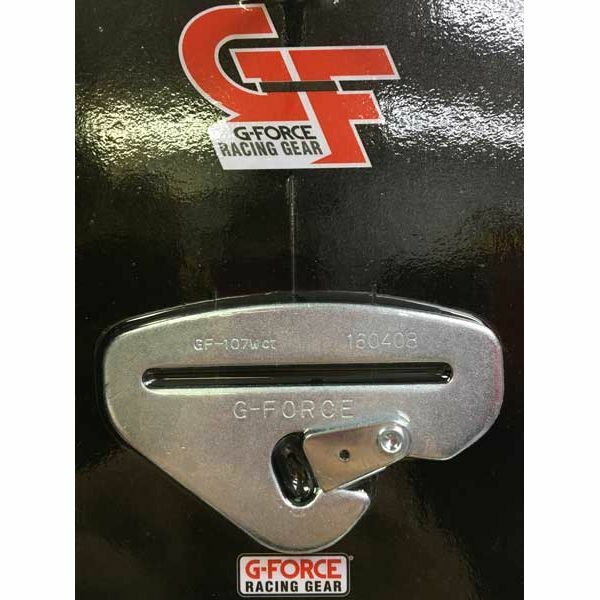 It has all the features needed to make strapping in quick and easy, AND it makes getting OUT easy with a quick release quarter turn camlock and smooth sliding shoulder adjusters. All adjusters feature Speed Pull Tabs for easy tension release to make driver changes quick and easy. The easy adjusting straps also work well for drivers who drive multiple sessions a day. Starting the day with layers of clothes means adjusting the straps as the temperature rises during the day. This harness makes it easy. The shoulder straps have lightweight E-Z aluminum adjustment, with 2" webbing to fit snuggly over your HANS, that then widens to 3" over your abdomen for comfort. 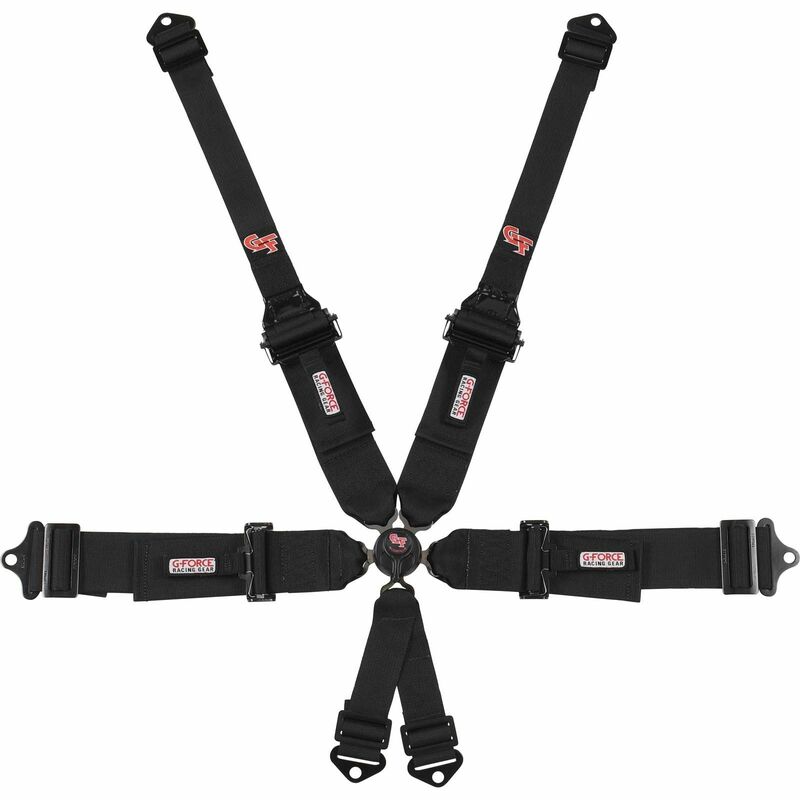 The shoulders belts are 3 inch wide where they attach to the lightweight E-Z aluminum adjusters. This set comes with Midnight Black hardware. The bolt-in hardware can be removed from the straps for use with a cage or roll bar wrap around application. Snap-end connectors can also be uses instead of the bolt-in hardware. 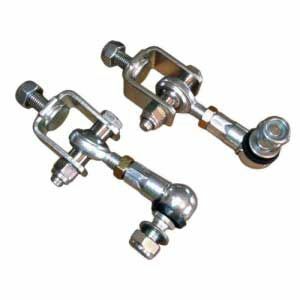 Lap adjusters are made with Anti-Slip Springs for added security. 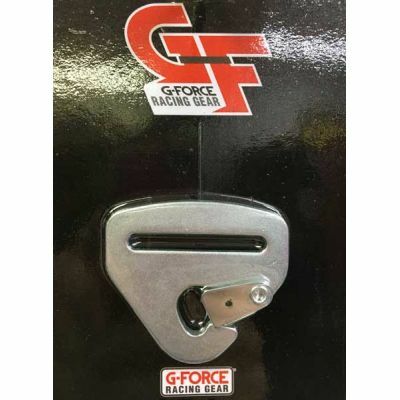 Designed for use with a HANS restraint devise. HANS Restraint Device Ready Shoulder Belts Featuring 2" webbing to fit over the HANS, then 3" webbing.